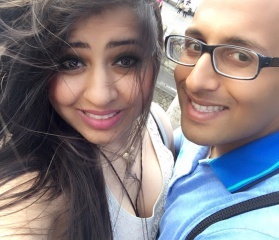 True love knows no reason, no boundaries, no distance. 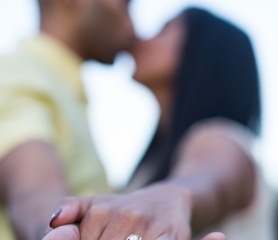 It has a sole intention of bringing people together to a time called forever. 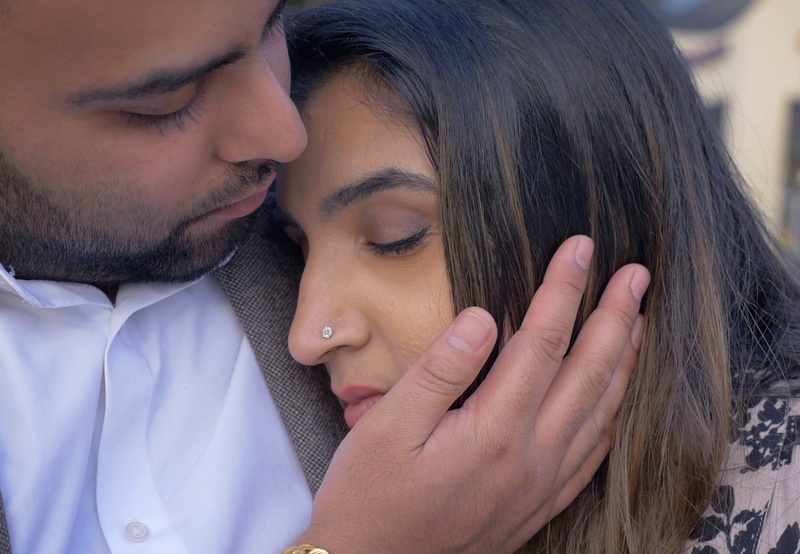 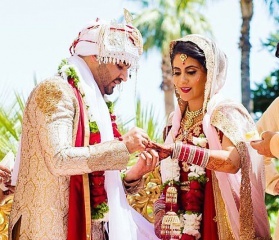 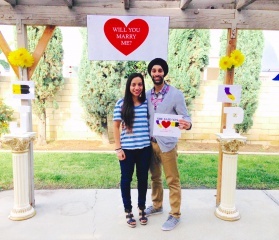 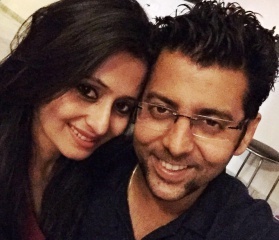 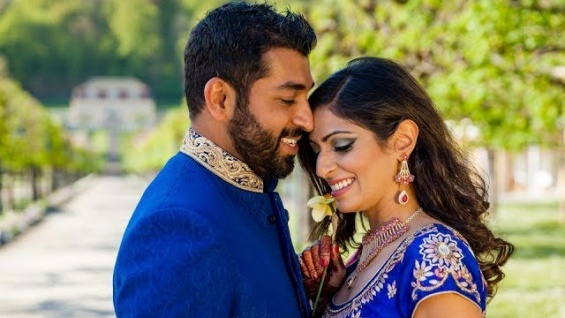 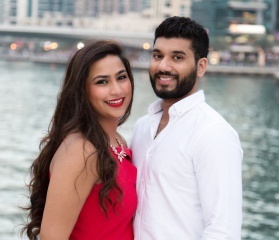 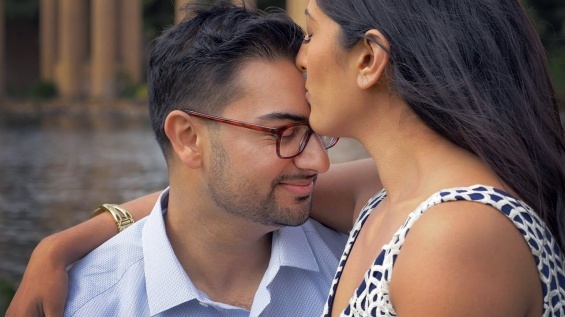 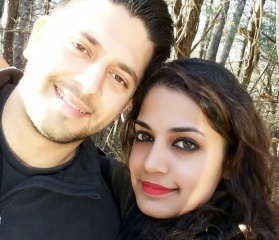 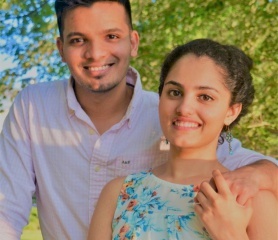 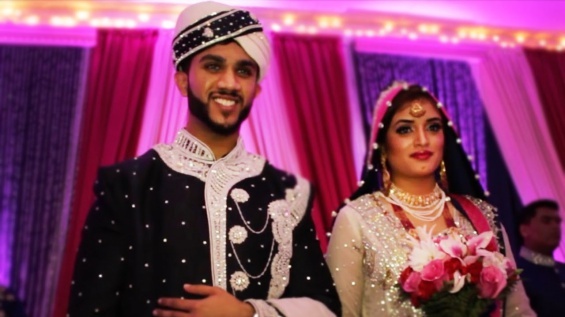 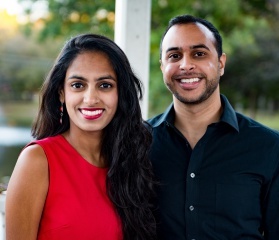 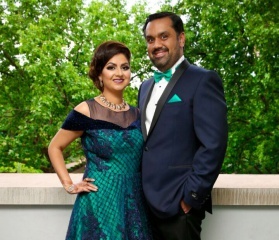 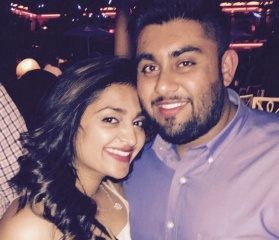 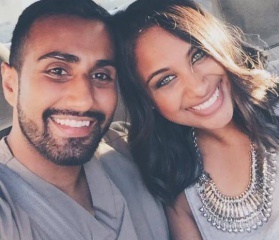 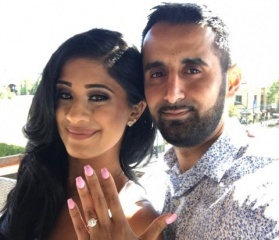 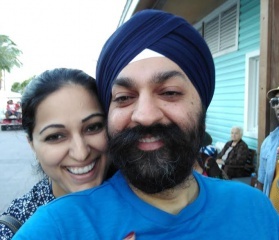 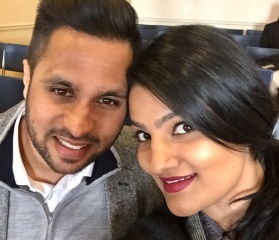 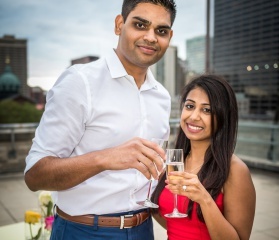 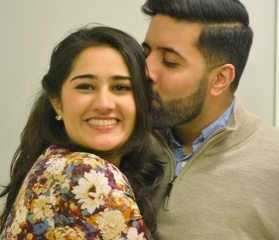 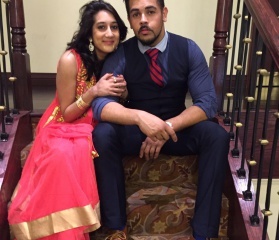 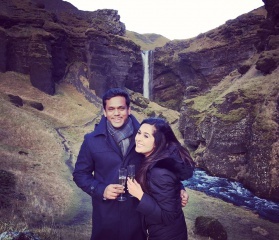 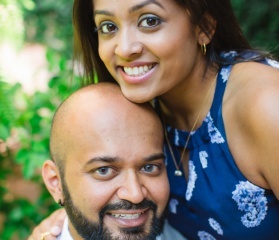 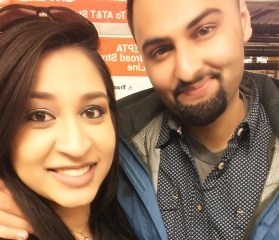 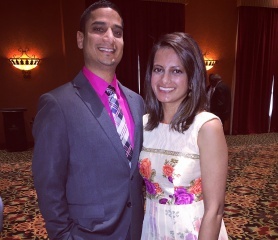 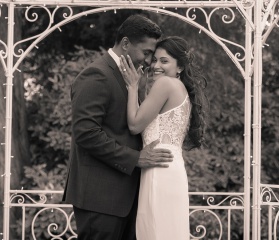 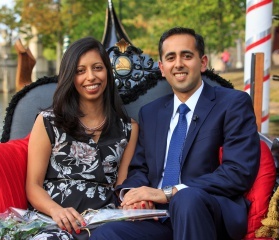 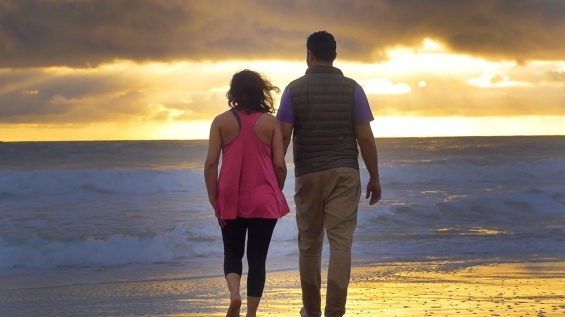 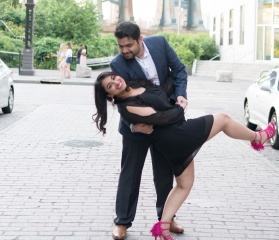 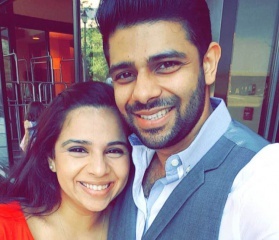 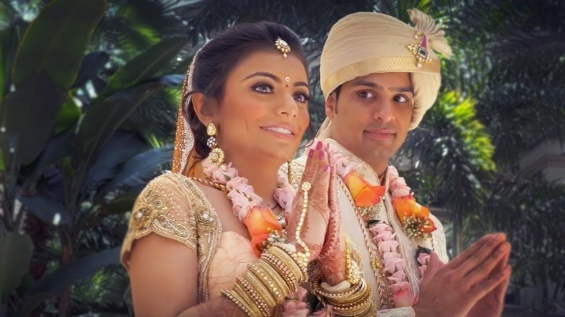 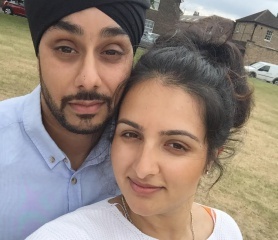 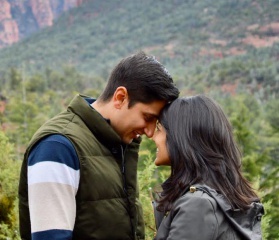 Aesha and Nick’s story epitomizes how distance means so little when someone means so much!